Booking your next car service online is quick and easy. Complete the form below with your preferred service date, and one of our friendly service team members will be in touch to confirm your booking. Please allow 24 hours for confirmation of your booking. 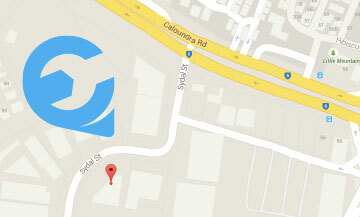 Alternatively, if your service is more urgent please call us on 5491 1097 to discuss in more detail.